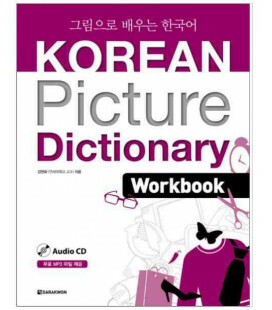 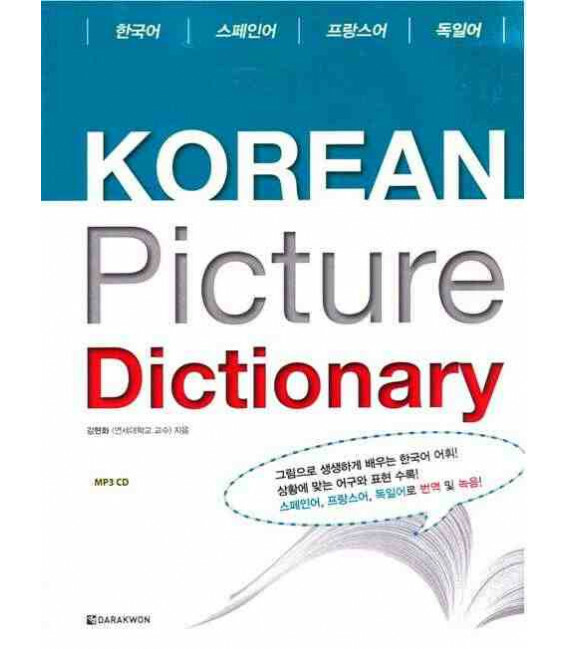 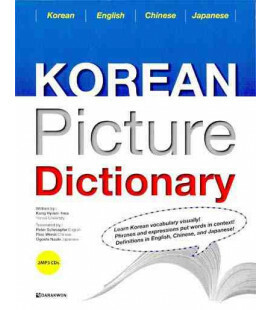 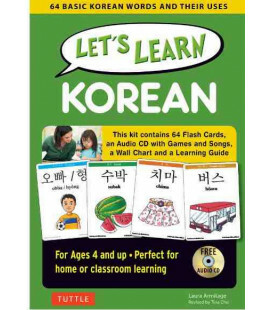 Korean Picture Dictionary was designed for easy use by new foreign learners of Korean. 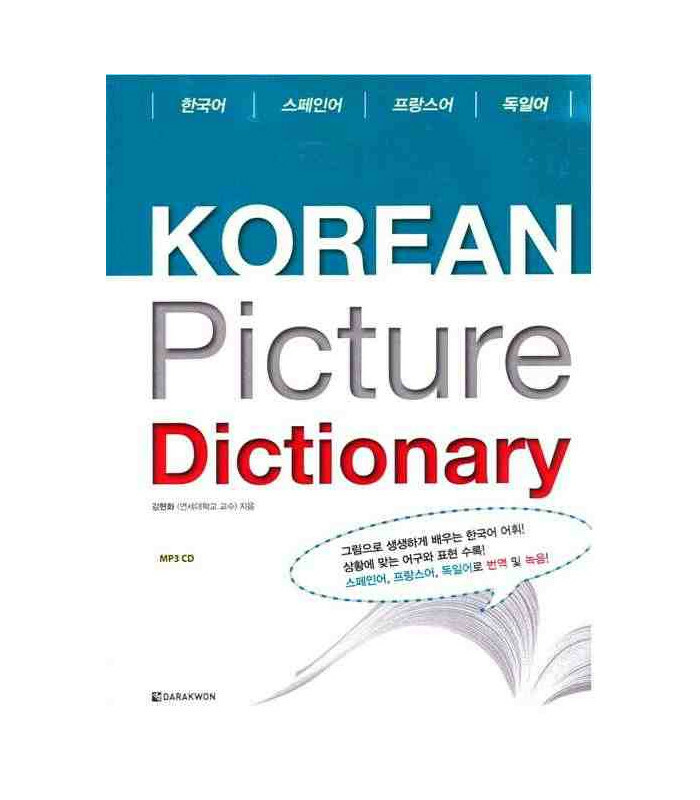 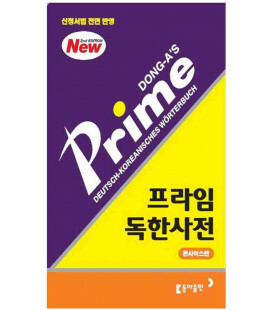 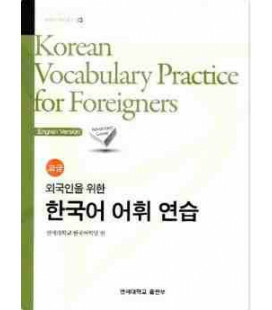 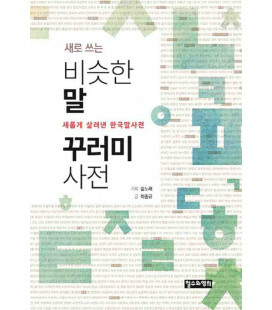 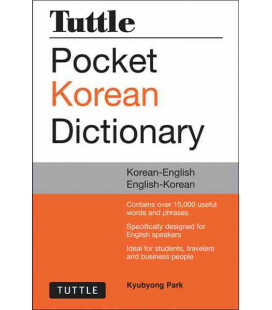 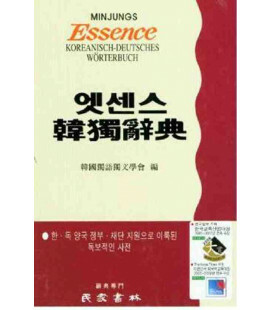 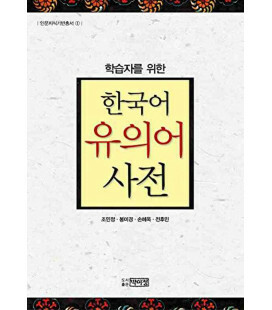 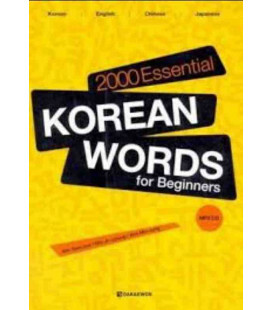 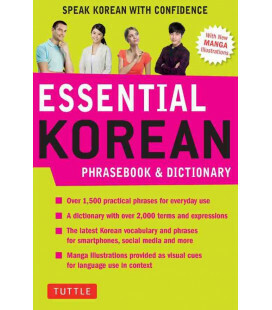 It covers a total of approximately 3,800 words chosen from the 50,000 vocabulary words found on the National Academy of the Korean Language's (NAKL) list of most frequently used words in Korean and the Yonsei Korean Dictionary, as well as from textbooks used in teaching Korean as a foreign language at the university level. 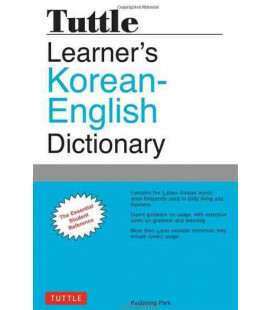 This book is organized into approximately thirteen subject areas, each of which has four or five subsections. 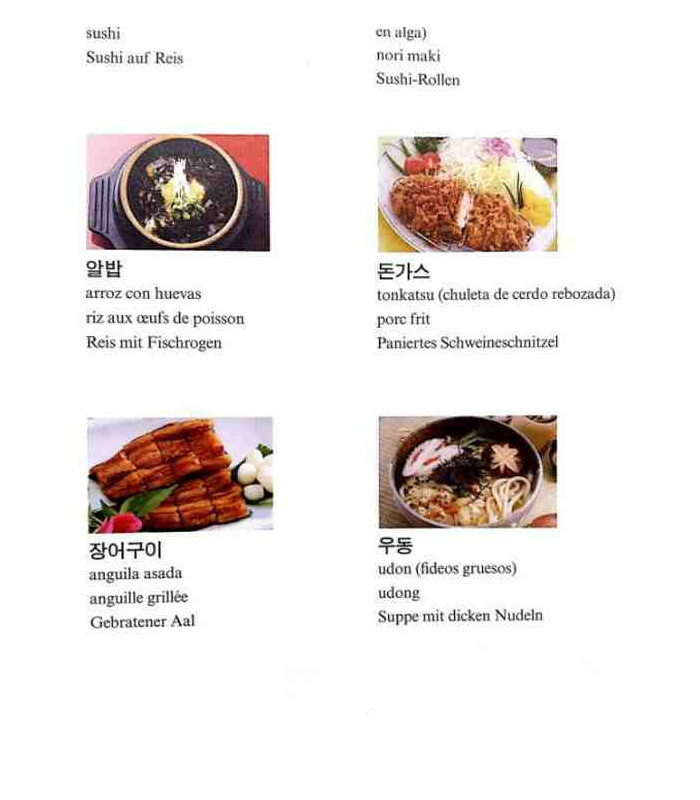 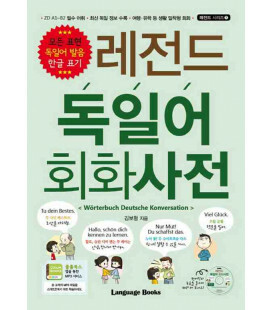 Each section includes phrases and expressions from everyday Korean that help you put words in context. 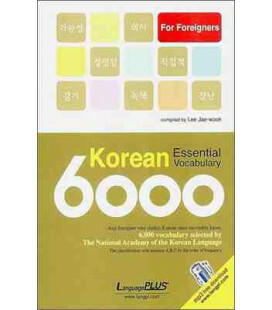 Vocabulary was chosen for each subject for being words that short-term residents frequently come into contact with. 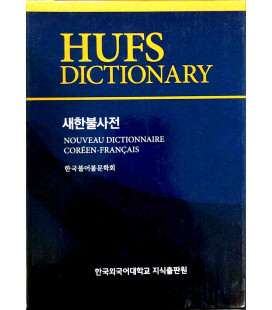 The focus was actual use in everyday life, and what has been included is essential daily vocabulary. 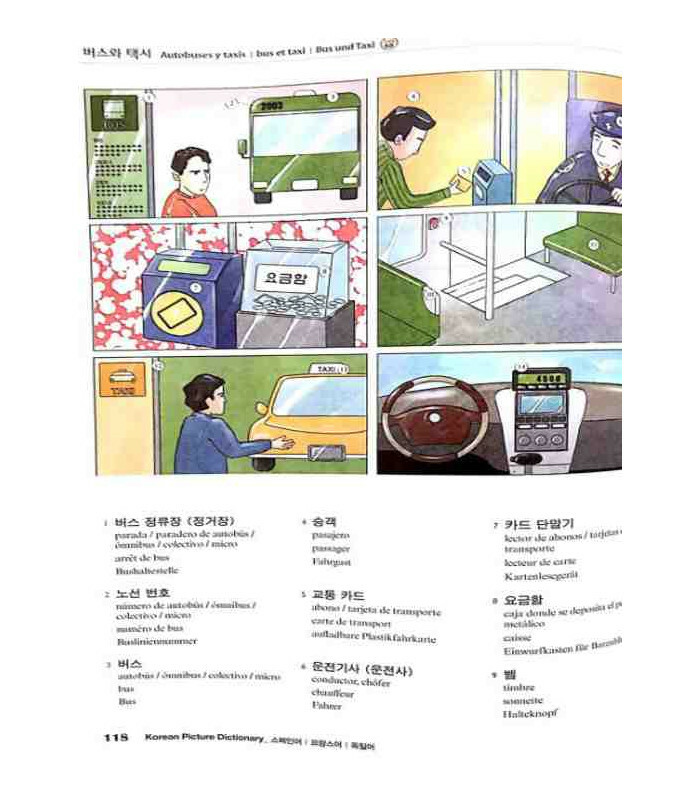 The illustrations in each scene are easy for persons with no prior knowledge of Korean or Korean culture to understand. 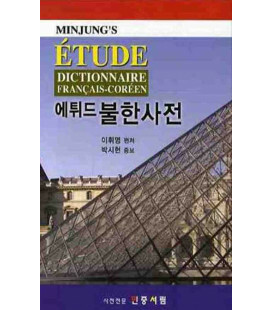 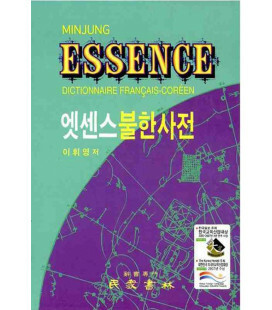 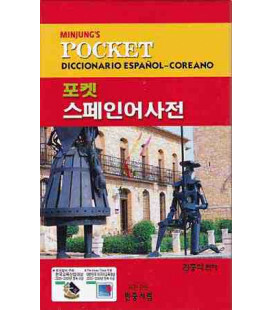 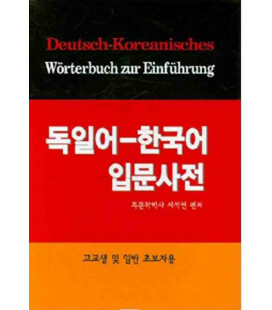 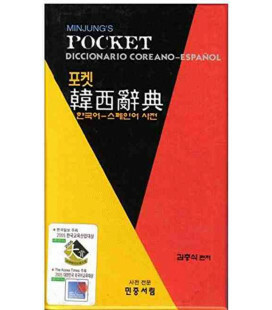 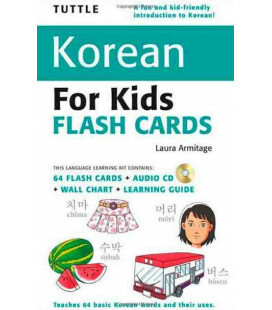 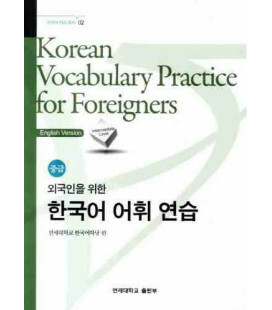 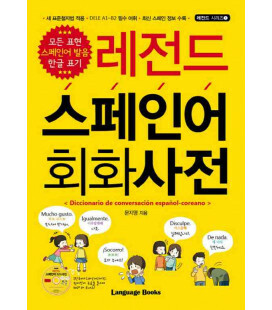 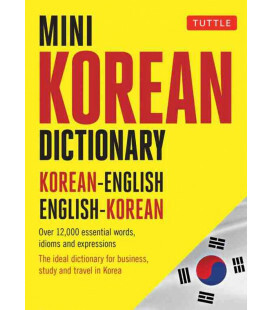 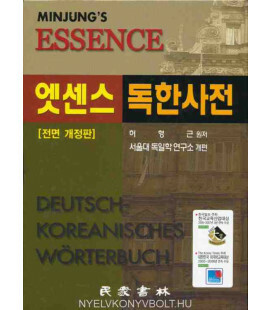 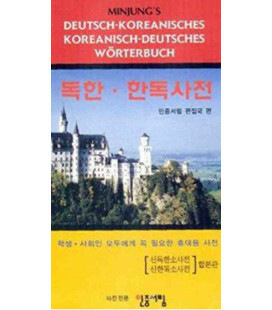 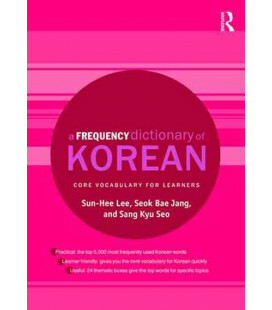 Another advantage of this dictionary is that it has Spanish, French and German definitions as well, translated by Korean language experts from the areas those languages are spoken.